In 1887, Richard Knight, a local pharmacist who collected animals as a hobby, officially presented his menagerie to the city and the oldest zoo west of the Mississippi was created. Oregon Zoo is home to animals from all corners of the world, including Asian elephants, Peruvian penguins and Arctic polar bears. From the mist-filled Africa Rain Forest to the majestic Great Northwest exhibits, the zoo encourages visitors to understand and experience the natural world. Committed to conservation of endangered species and their habitats—both locally and around the globe—the zoo is a center for wildlife preservation and field research. Oregon Zoo’s award-winning education programs serve more than a half-million people both at the zoo and at schools, senior and community centers around the region. 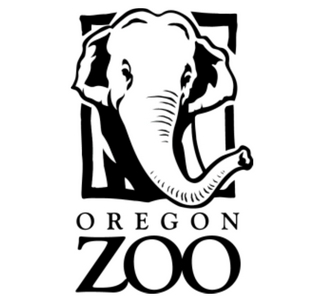 A summer concert series, seasonal events and the zoo railway help this popular Oregon attraction draw more than one million visitors each year. The Oregon Zoo is all of this, but it is also a safe place for families to share moments of discovery and fun.